There are tons of Free messaging apps available for Android and iOS platforms and currently WhatsApp is proudly enjoying the thrown and next to it comes the WeChat, though it doesn’t have the amount of users as WhatsApp has, but still it is one of the top free messaging App that most of us use it as a WhatsApp alternative. Though WeChat is not an Indian company, it still has good amount of following in the tech community and among the masses. I mean common do we need a special introduction for WeChat? It is popular and boats some interesting features and in fact it also supports free voice calling feature and many more to come in near future. So Let’s get to the point now, we need to delete wechat account permanently, although WeChat doesn’t spam your smartphone with unwanted notifications or might turn annoying you just want to completely come out of WeChat, or not many of your friends use it so you decided to delete wechat account which is not as simple as just uninstalling the app from your phone because your account will still exist even though you remove the app from your phone. The following guide will guide you the process of deleting your WeChat account completely from your phone. Login: Firstly, login to your WeChat account assuming that you have an active account or in case you forgot your account password just follow the standard procedure and create a new password and login. Clear Chat: After logging in, go to app settings and clear all the chat history, you can find the “Clear Chat History” button just click it , it will remove all the chats. Unlink the Linked accounts: Once you cleared all the chats unlink all the third party accounts that you might have linked with WeChat. By third party accounts, we mean Facebook, LinkedIn, etc. Do remember not to unlink your main Email ID from WeChat just yet, we still need to send a request to WeChat about Account Cancellation. You can find all the linked accounts list in “My Account” section in the main settings. Send Cancellation Request: Once you have cleared the chat and unlinked third party accounts from WeChat, sending a cancellation request to WeChat will delete your account completely. But how to send a request? Here you go. There is no direct process to remove the account instead you can use the contact us form and send a request to WeChat team to deactivate your account permanently. Just add few word in the contact page about your request and the WeChat team will process your request, and now you can finally uninstall the app from your phone. 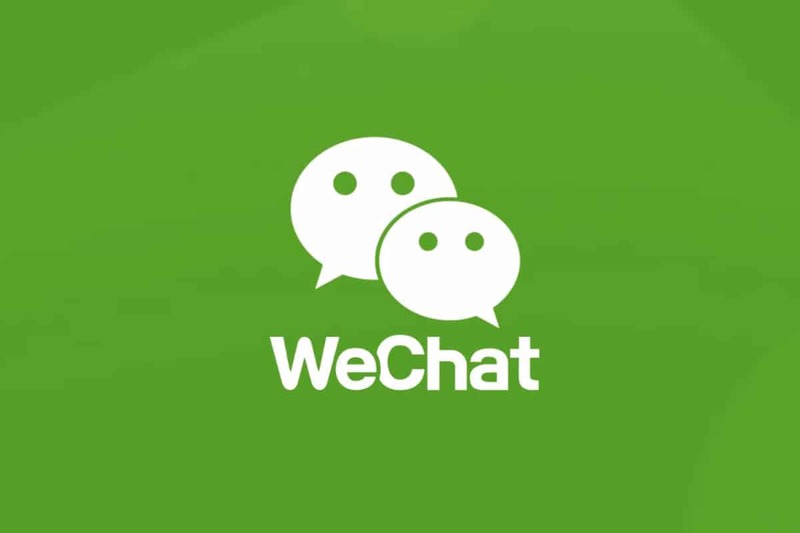 WeChat isn’t like WhatsApp the process is pretty big so have to be patient enough to delete the account but its a simple process, you wont be getting any replies from WeChat asking for reasons to delete wechat account go out of it so that makes it easy. You might like to read best zombie games on android here. We Hope you have deleted your we chat account successfully from this tutorial. Share this post with your friends so that they can get benefit from it. found this article helpful.